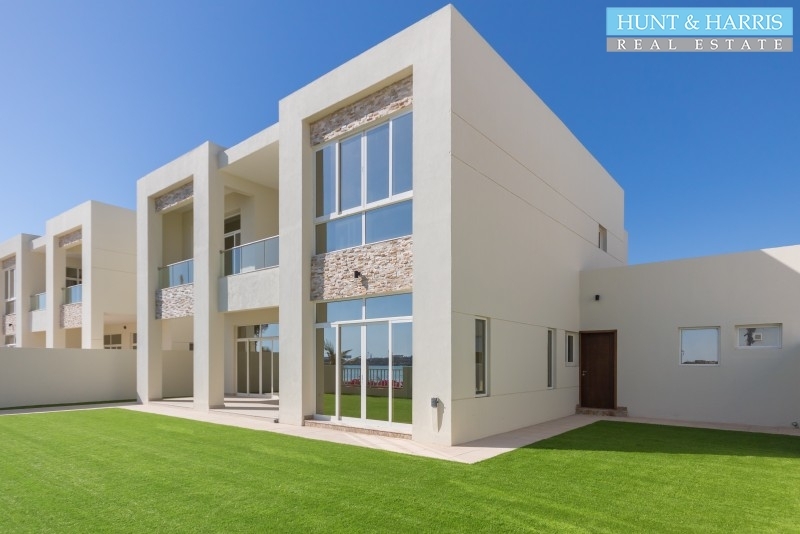 This world class 5 bedroom Bermuda villa is located directly on the private beach in Mina Al Arab, Ras Al Khaimah complete with a maid's room. 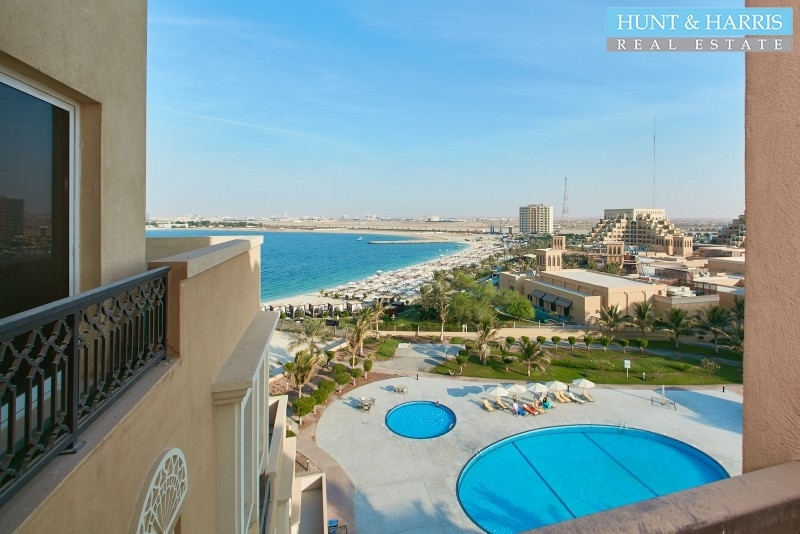 There is a private and secluded beach outside the property. The villa has a large sized garden with a large terrace and balcony. Total built up area is 5,530.60 sq. ft. not including the garden. The Property This amazing bright, one bedroom apartment with brand new, modern furniture is located .. The Property This stunning waterfront property offers views across the sea and is just steps away fr.. 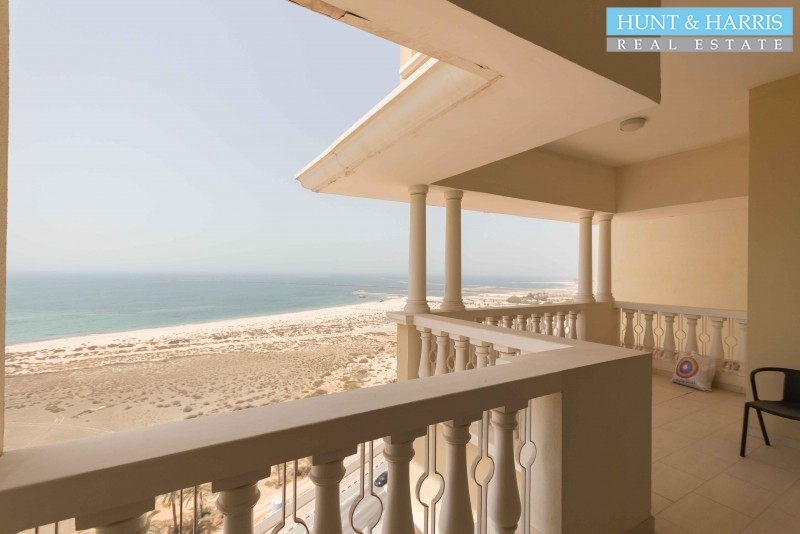 The Property This world class two bedroom apartment is located in Ras Al Khaimah, Mina Al ArabThe ap..